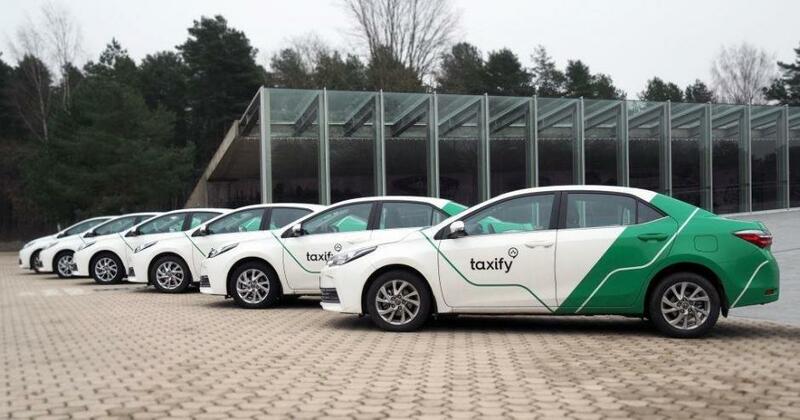 Daimler AG, the German multinational automotive corporation, is to buy 10% of the Estonian startup, Taxify, for over €100 million – making the market capitalisation of the startup over €1 billion. Daimler, the producer of Mercedes-Benz vehicles, is to make the investment later this week, the Estonian weekly newspaper, Eesti Ekspress, reported on 29 May. One of the biggest single investors in Taxify has previously been the Chinese rideshare company, Didi, which owns 13% of the company. 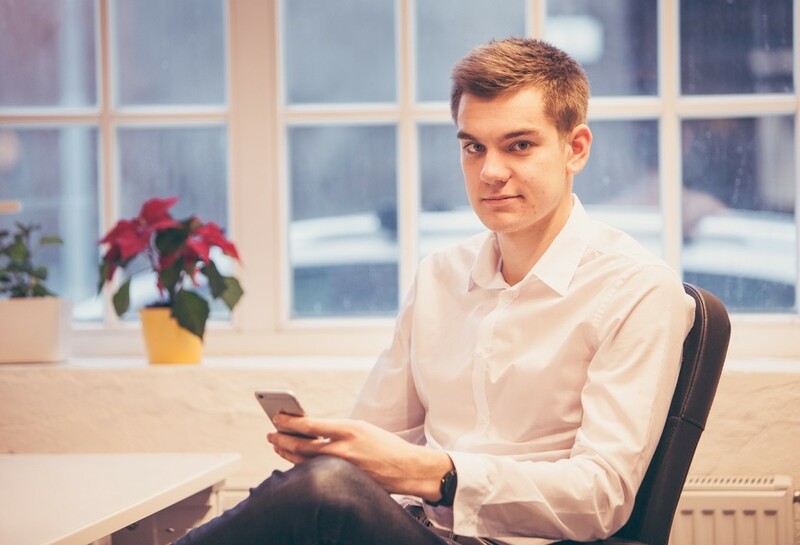 According to Eesti Ekspress, Taxify is currently owned altogether by 19 other companies. Daimler has previously invested USD50 million in the US-based rideshare company, Via. Taxify was founded in 2013 in Estonia by Markus and Martin Villig. By today, the company is operating in 30 cities in the world, including Paris, Cape Town, and cities in Canada and Australia. Cover: Taxify fleet cars in Tallinn, the Estonian capital.